CyclingPub.com - TV: Where to watch the Presidential Tour of Turkey 2019 in my country? TV: Where to watch the Presidential Tour of Turkey 2019 in my country? 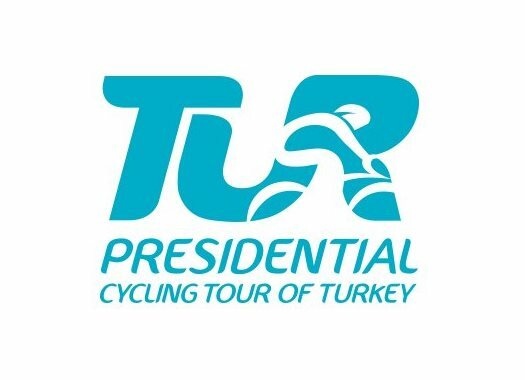 The 55th edition of the Presidential Tour of Turkey will begin on April 16th and is set to be broadcast to fans from around the world. The UCI WorldTour race consists of six stages, starting in Istanbul on Tuesday and returning to Turkey's biggest city for the final stage on Sunday, April 1st. The classification will likely be decided on the fifth day, with a mountain stage from Bursa to Kartepe. For the first time, the Turkish race will be available live for viewers in Australia and Colombia. Below, find an overview of where to watch the Presidential Tour of Turkey in your country.